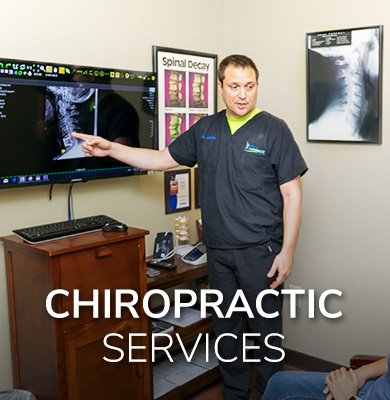 Pray Chiropractic specializes in improving the health of your spine and optimizing the function of your nervous system which can help you reach your full health potential and enrich your life. Serving our community area from two locations in Dalton and Ringgold! Have you been to various health care practitioners and still haven’t gotten any answers? Perhaps you’re even to the point where you’ve given up hope of ever being well again. 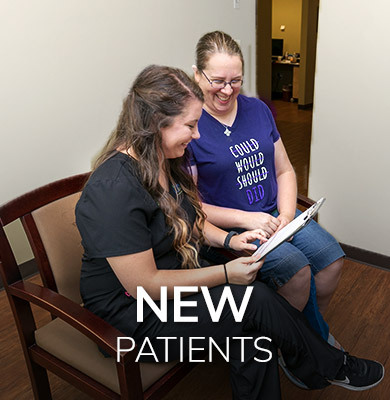 At Pray Chiropractic, Ringgold and Dalton Chiropractor, Dr. Charles Pray, and his team often see people who didn’t think that they would be able to get back to doing the things they love. 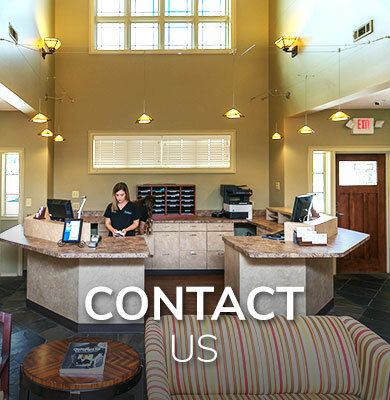 You'll know from the moment you step into our practice that we're not like other medical offices. Our warm and caring staff is ready to welcome you into our uplifting, professional atmosphere with a genuine smile. We're happy that you've chosen us and can't wait to partner with you on your journey to health. No matter what your goals are – from simple pain relief to becoming a wellness patient – we'll work with you to reach them. Along the way, we'll educate you on your condition so that you understand how your problem has occurred and what you can do to prevent it from happening again. We pride ourselves on a high level of transparency, making sure you're well-informed at all times. With our spectrum of natural health solutions, we've been proud to help people of all ages avoid surgery and regain their well-being. We love seeing our patients get well, be able to play with their grandchildren, get back on the golf green and complete their daily activities without discomfort. With years of experience, we have the expertise, techniques and leading technology to assist all ages. If you'd like immediate attention, we have same-day appointments available. Find out why we've been voted Best of the Best 10 years in a row. Contact us today! I have had sinus problems on and off for about three years. 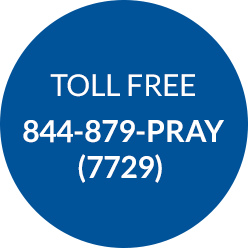 I was going from one doctor to another for coughing and congestion, until I heard about Dr. Pray. After a few visits at Pray Chiropractic, I have had great improvement. I had been going to a M.D. for over a year without any results when I sought treatment from Dr Pray for my arthritis. I could hardly get out of my chair. After my first treatment, I could get out without any problems. I would recommend chiropractic to anyone who has arthritis. I had pain in my neck, with weakness and numbness in my arms, that was so bad that I had difficulty raising them. I like the safe, natural approaches to health without addictive drugs or irreversible surgery. Not only am I back to normal, but my headaches are gone too. I Can Walk Again Without Pain! A few weeks ago, I was having tremendous pain in my left leg, so bad I could hardly walk! My husband recommended Dr. McRae and said he is the BEST. I found that to be true. After only a few weeks I am walking normal again without pain. I Would Not Go To Anyone Else! I have been going to Dr. Pray for years. Dr.Pray is one of the best doctors there is…Period. I would not go to anyone else! When I am hurting I go to him. He knows what to do. He has an excellent staff working for him. They are all nice and friendly.